He added: “I’d be amazed if I could turn it all around in one fell swoop with one win. The way I look at these things, it’s all about progression. Harrington still hopes to put in a hot finish to a disappointing season that saw him criticised roundly for his erratic play before he was awarded a Ryder Cup wildcard. But the three time major champion insists that he’s never been happier about his understanding of his game and reckons big things could be just around the corner. He said: “At times, results only deflect from what’s going on. Yet you need the results every now and then. They are important. “I’m very optimistic about where my game is going. At the moment I would consider I’m on top of all elements of my game. It’s pretty strong. “I’m not saying I’m going to go out there and play the greatest golf in the short term, though winning is a habit and maybe I could squeeze in another before the end of the year. That would be very nice. Harrington hadn’t won a tour event since he captured his third major at the 2008 US PGA. As a result, he was relieved to shake that monkey off his back. But he was also happy to feel the heat of battle again as winning under pressure makes it easier to dip into a mine of positive memories on the back nine in major tournaments. He said: “Look, it’s all about winning, there’s no doubt about it. Your whole career is remembered by wins. At the end of the day, it is about getting as many wins as you can and definitely it was very important and very nice. “And it’s good to get the feeling of winning. I don’t just mean it feels nice. It’s the feeling for what you go through on the golf course when you are winning, what you are thinking and how you are going about it. “You have got to get into these positions as often as you can to evaluate and find out about your own game. If you want to win Major tournaments, it’s very rare you’re going to win them going in cold. 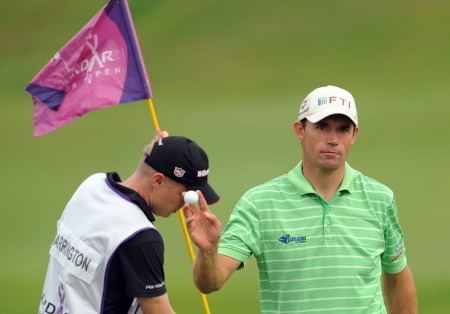 Up three places to 19th in the world thanks to his victory, Harrington has two weeks to get ready for a busy, end of season run that includes the WGC-HSBC Champions in Shanghai, the Barclays Singapore Open, the Dubai World Championship and the Nedbank Challenge in Sun City. Padraig Harrington needs a big performance in Johor this week as he chases his place in the top 60 who qualify for the Dubai World Championship. 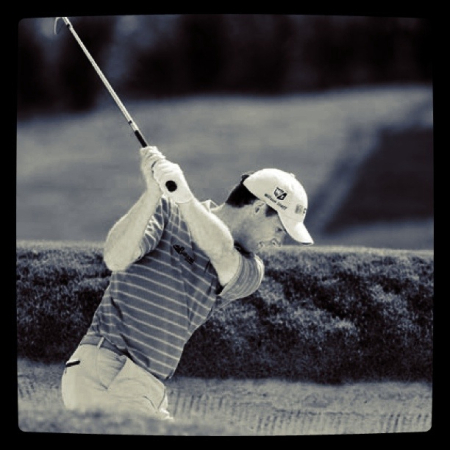 Photo Eoin Clarke/www.golffile.ieExactly 11 months ago Padraig Harrington detailed the slew of changes he’d made in his swing over the winter and set out his stall for 2011. Needless to say, the list drew gasps of astonishment from around the world.